See our Gigs page for full details. 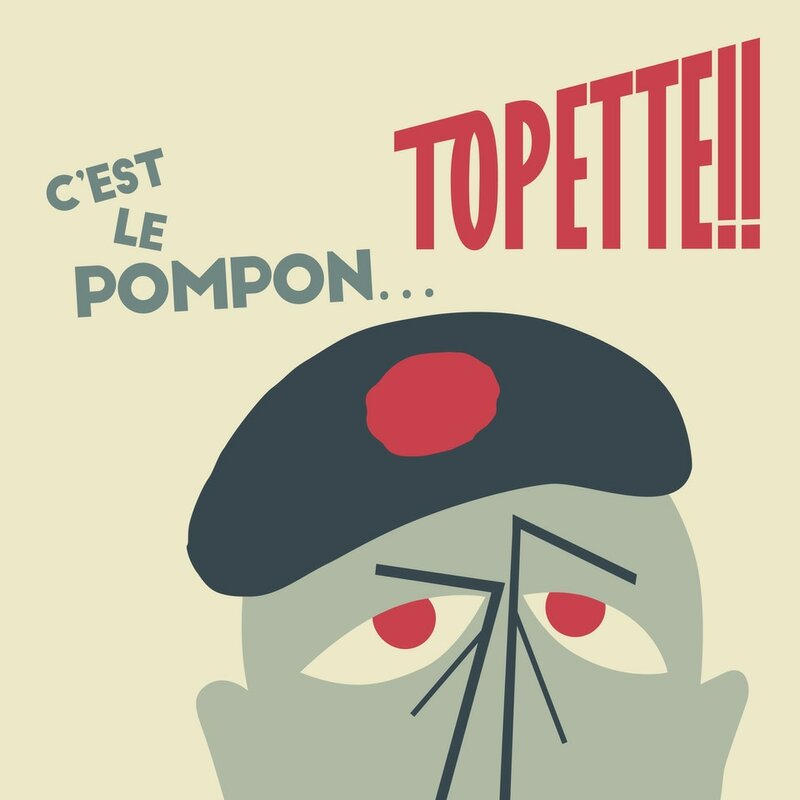 C'est le Pompon... is the first full-length album from the Anglo-French acoustic dance band Topette!! 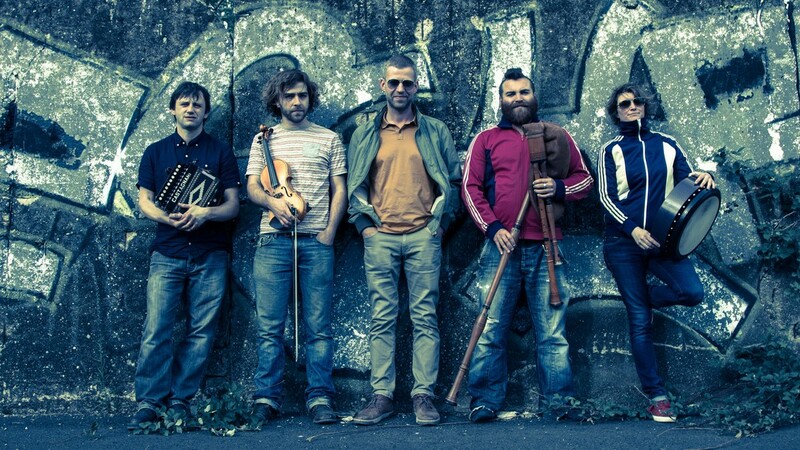 A collective of uninhibited musical adventurers playing self-penned and traditional music from anywhere, with a winning mix of bonhomie and grit. The photos and videos on this site are by Simon Houlihan. Topette!! graphics by Sanna Stradling. Huge thanks to both of them.